Anyways, I’m excited to start Monday off with a sweet little feature on Ever Ours. 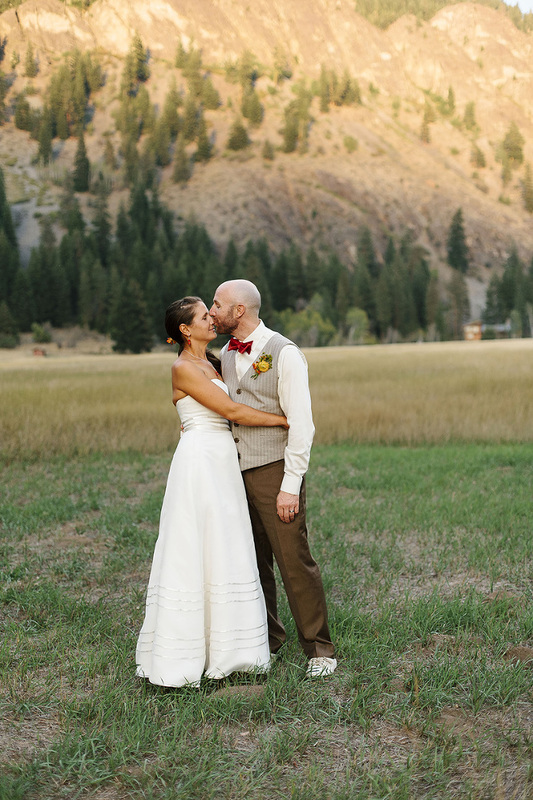 Alaine & Dan’s wedding is over on Lydia’s sweet blog. I’d love it if you could check it out, and leave her (and Alaine & Dan) some love. While you’re at it, you can check out some of the other beautiful weddings featured on Ever Ours.